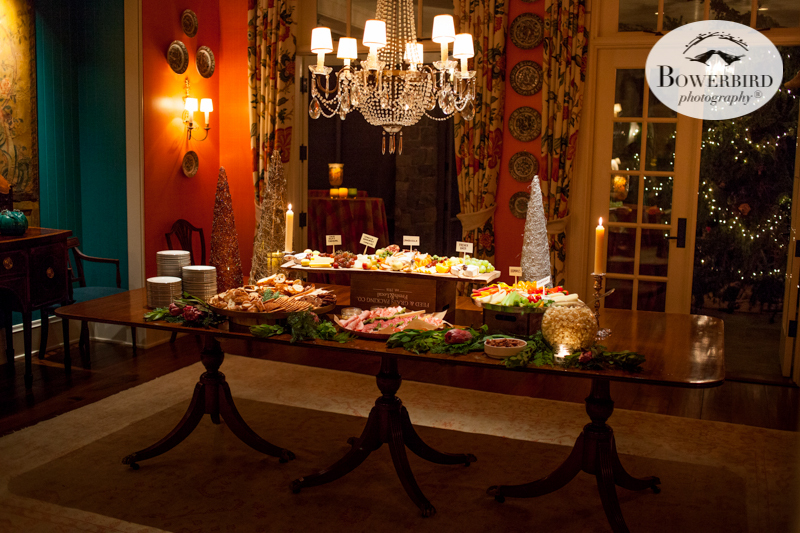 Here is a peek from our photo shoot with Butterfield Road Catering + Events over the holidays! We essentially got to crash one of her client's swanky Christmas parties and photograph all the amazing food as it came flying out of the kitchen! If your looking for an incredible caterer, call Brigitte!